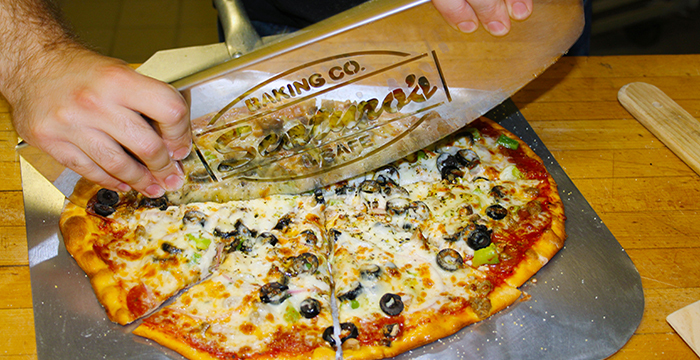 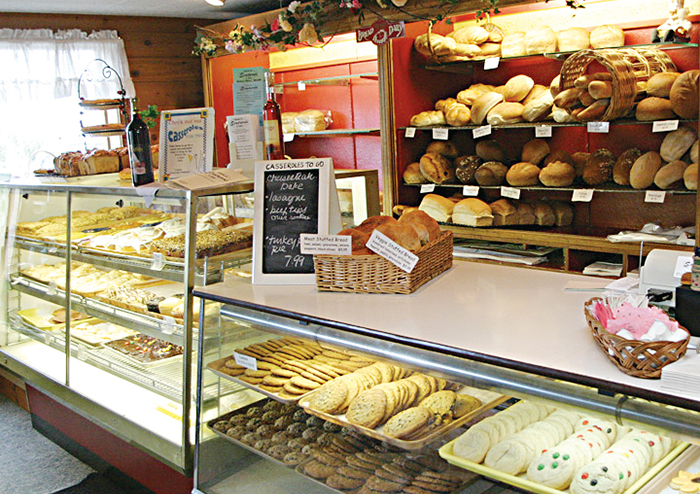 Sweet treats and delicious eats served with a smile in a casual, welcoming atmosphere at Scaturos, a family owned and operated restaurant. 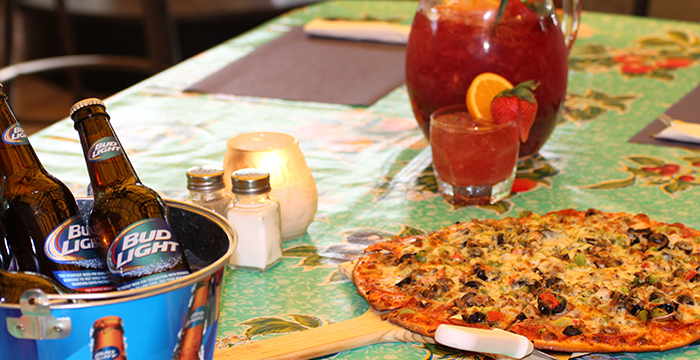 Breakfast, lunch and Sunday Brunch are served year round. 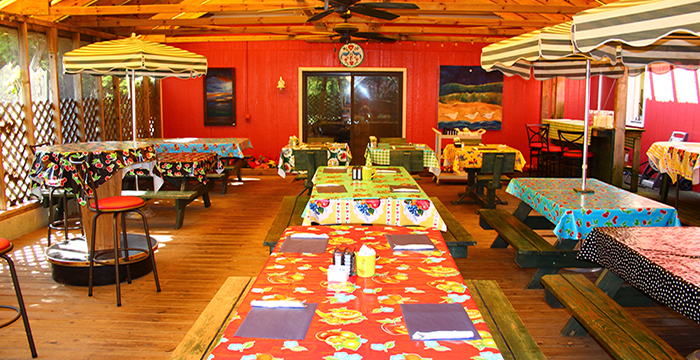 Enjoy an authentic Door County Fish Boil June thru October. 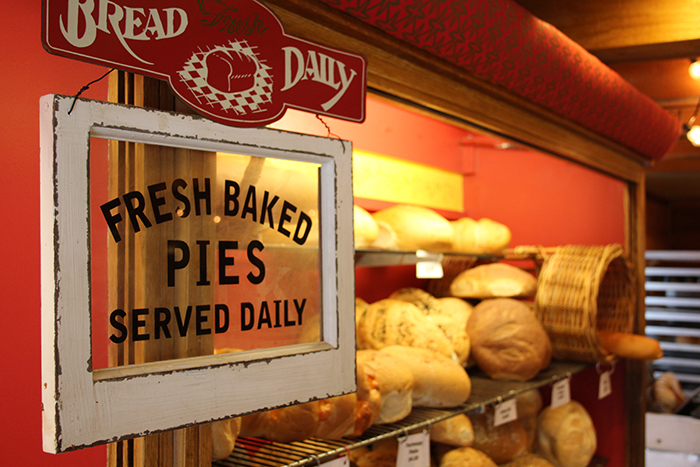 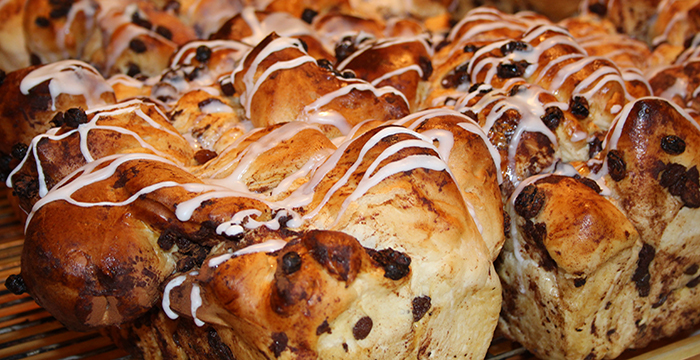 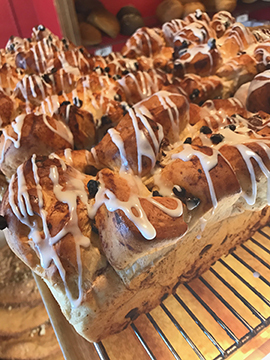 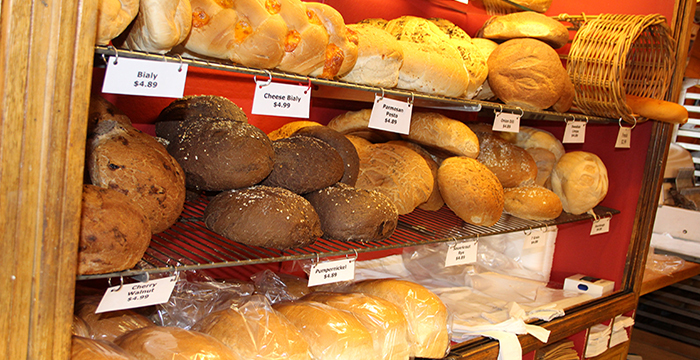 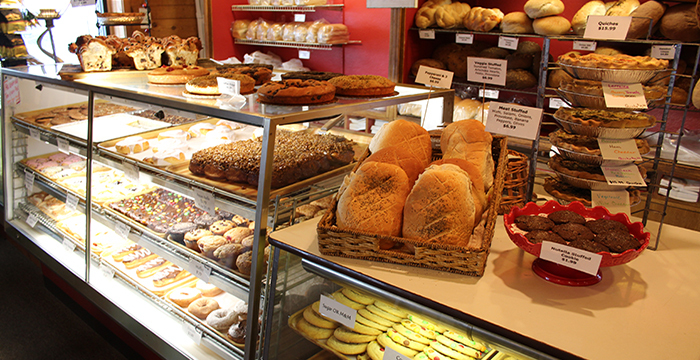 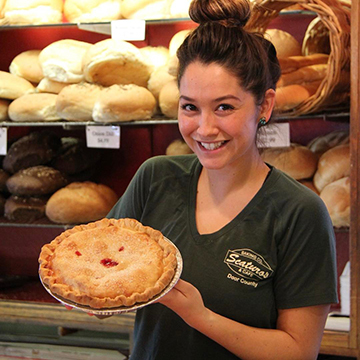 Homemade specialty breads and treats of all kinds fill our bakery shelves, from cookies to pecan rolls to cherry pies, made with real Door County Cherries, of course. 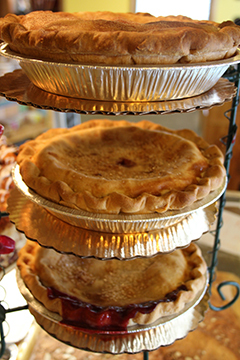 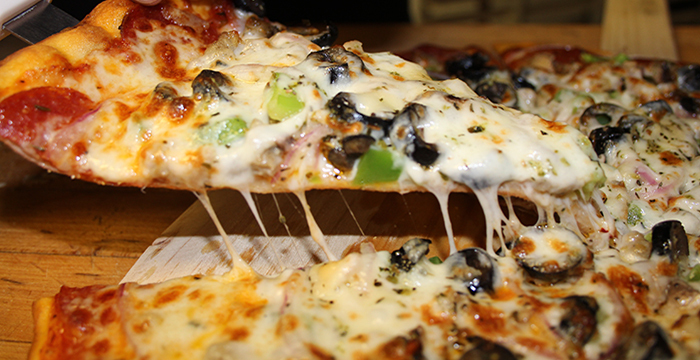 We specialize in catering for all occasions, whether intimate or social.